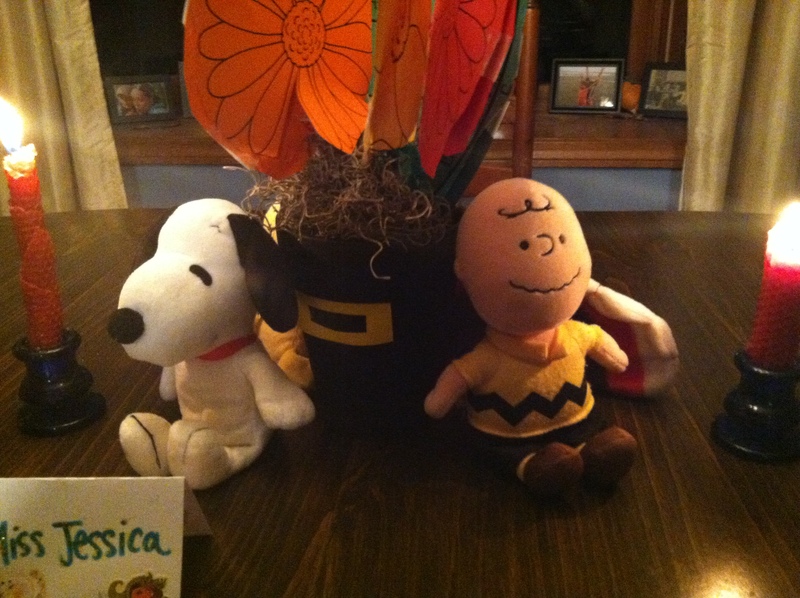 Earlier this month we had our second annual Charlie Brown Thanksgiving. This tradition started in my class years ago and I am so happy to continue it with my own children and dear friends. The menu of that Thanksgiving, based on the movie, is truly a child’s dream. With popcorn, pretzels, jellybeans and toast (we had muffins this year)….no kid can go wrong. It is a special day with friends and a tradition that I hope we continue for years to come. Now we are ready for Thanksgiving with family and it should be a wonderful celebration. 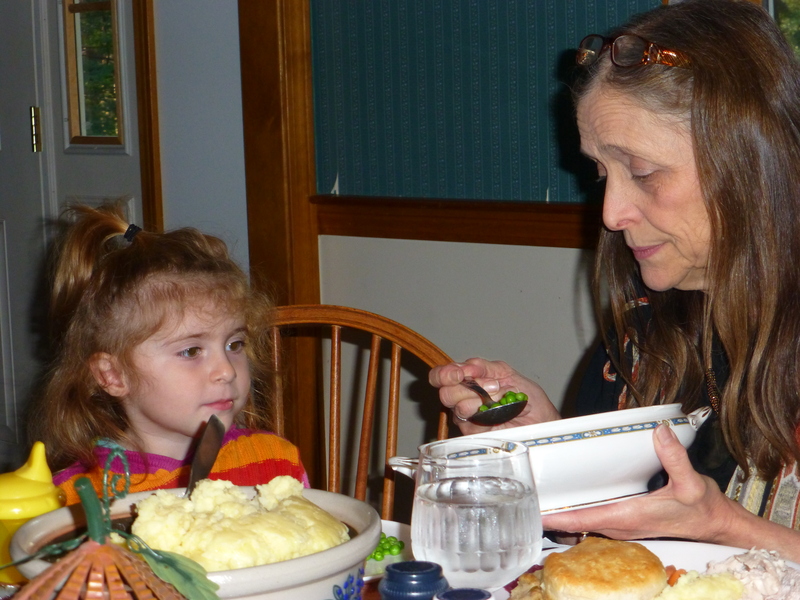 There will be many loved ones gathered around the table this year and we all have so much to be thankful for. I wish you and yours a Happy Thanksgiving and many blessings as we head into the holiday season! The content of this blog is property of magicschoolhouse.wordpress.com and should not be copied without permission.